FOOD SHAPE MAGNETS keep your message in front of your clients. Personalized with your services and contact information, magnets are an effective marketing tool. Magnets keep selling long after other products have been tossed away and forgotten. Magnets stick to refrigerators, filing cabinets, appliances, vending machines, lockers and any other metal surface. 20 mil thickness will hold paper, pictures and more. Perfect for service contractors, pet care professionals, computer services, real estate professionals, insurance agents, restaurants, pest control services, heating & cooling services, medical care professionals, announcements, etc. 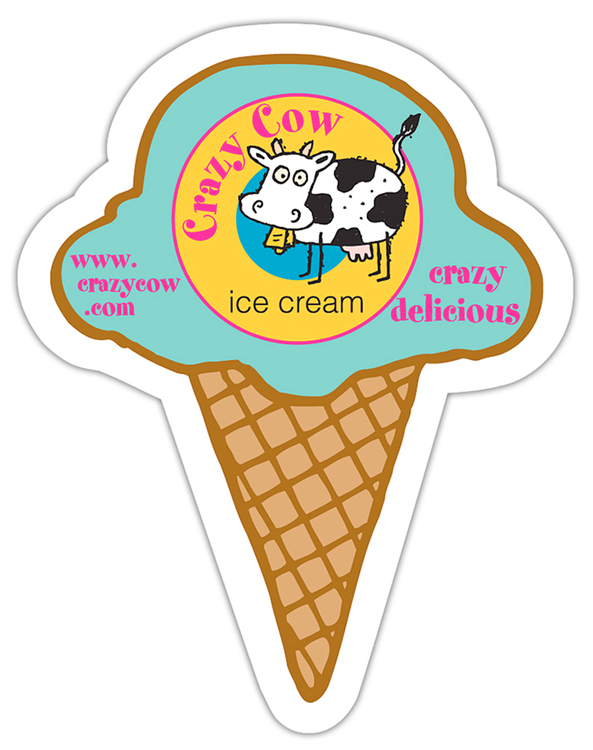 FOOD SHAPE MAGNETS keep your message in front of your clients. Personalized with your services and contact information, magnets are an effective marketing tool. Magnets keep selling long after other products have been tossed away and forgotten. Magnets stick to refrigerators, filing cabinets, appliances, vending machines, lockers and any other metal surface. 30 mil thickness will hold paper, pictures and more. Perfect for service contractors, pet care professionals, computer services, real estate professionals, insurance agents, restaurants, pest control services, heating & cooling services, medical care professionals, announcements, etc.